BiznextIndia : Ratings Agency CARE Ratings has downgraded long-term rating of Dewan Housing Finance Corporations Ltd’s debts worth about Rs 1.13 lakh crore, saying that the company has made limited progress on sell down of builder book and inflows from securitization deals. DHFL’s non-convertible debentures, non-convertible debentures (public issue), fixed deposit programme and long term bank facilities received “AA-” rating (Double A minus) from its previous “AA+” rating by CARE. As of March 6, 2019, the total debt of DHFL stands at Rs 1,13,623.92 crore. However, DHFL has expressed concern over the re-rating of DHFL’s long term debt instruments and alludes to it as a non-merit based and entirely irrational decision. 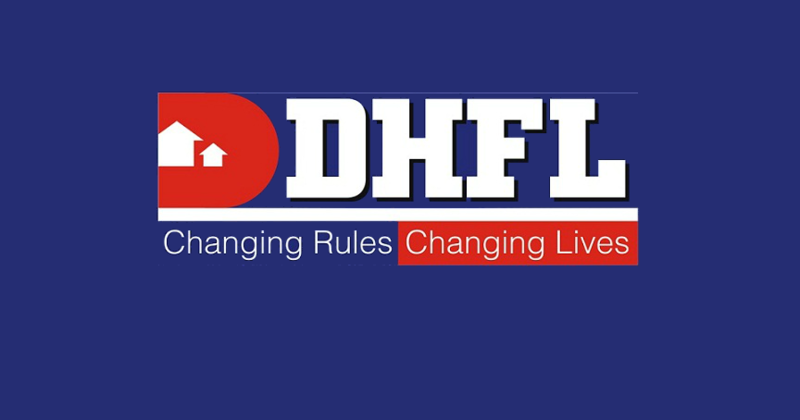 DHFL reiterates its steadfast commitment to all its financial responsibilities. The Company expresses concern over CARE’s re-rating of DHFL’s long term debt instruments and alludes to it as a non-merit based and entirely irrational decision. Over the last few months, DHFL has accelerated the process of realigning the ownership and management to bring in a broad based professional ownership with the aim of enhancing stakeholders’ confidence. The company has engaged with large potential entities to identify and on-board the right strategic partner and are in advanced stages of discussions to achieve the same over the next 90 days” said Kapil Wadhawan, Chairman and Managing Director of DHFL. “We would like to reiterate that DHFL continues to honor timely repayments of all its financial obligations as it takes several steps to re-establish normalcy into the business. We are taking all remedial measures to protect the interests of our stakeholders with transparent communication at every stage and we continue to service all our obligations since September 2018. The company continues to be well capitalized and have sufficient retail assets, which it can securitise further to preserve liquidity and service all its financial commitments” he said.